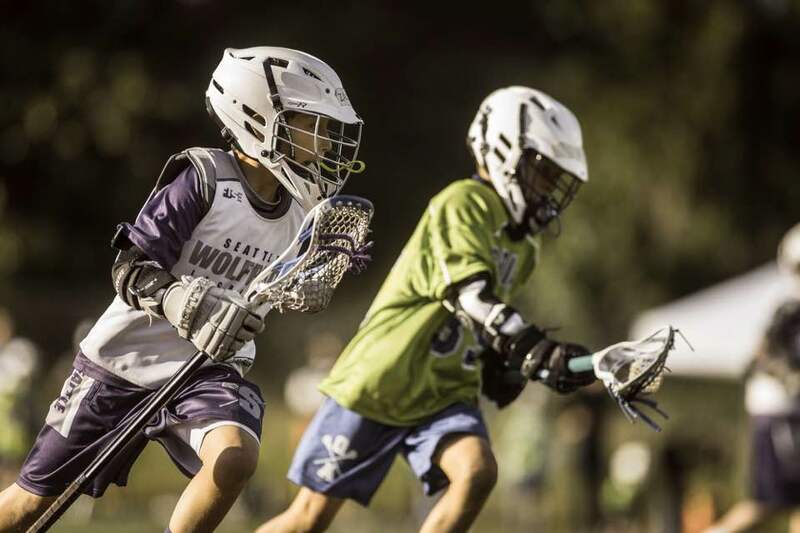 The 2018 Wolfpack 7/8 Boys team won the Washington Cup Championship. Way to go Wolfpack! We're now offering three girls lacrosse teams. All games end with an "Honor the Game" ceremony where players are rewarded for heart, hustle, teamwork and having fun! As the season progresses team mates build friendships and learn to play for each other. "US Lacrosse encourages all lacrosse players, coaches, officials and spectators to "COMPETE WITH CLASS and HONOR THE GAME"